Comment policies, and so on. Above and beyond all of that, you also need to consider the blog’s name and URL. That’s a lot to work with, right? 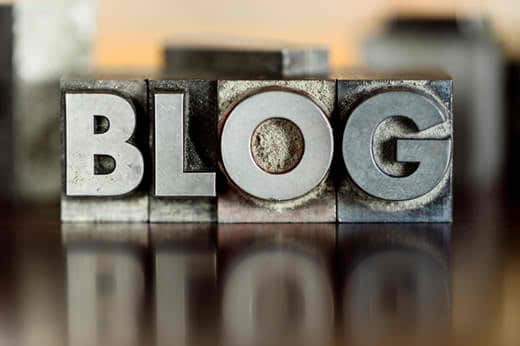 Well consider this – 10 tips for corporate blogging and 15 excellent corporate blogs to learn from. Where can you go wrong? From eBay Ink to Flick, we’ll show you how to create those amazing blogs that catch everyone’s attention. Not only is this something you can learn from, but also fellow employees! So click here to check out the full article and get to that blog already!